The 2017 Ram Truck Power Wagon is one of the most highly anticipated trucks coming out. Ram announced it at the 2016 Chicago Auto Show and since then, people have been ready to see as many pictures and details as they could. Like many recent products from the Chrysler family line-up, the Power Wagon is a nostalgic look-back at the history of Ram trucks. The exterior design is a tribute to the 1980 “Macho Power Wagon” which can be seen on all the features of the 2017 Power Wagon. It is in the wheels, the colors, and even in the new grille on the front. The interior of the Power Wagon, however, led to a challenge for the design team at Ram. In a new feature on the upcoming 2017 Ram Power Wagon, the interior design team discusses how they came up with many of the choices that are included in Power Wagon. Teaming up with Sage Automotive Interiors, the two teamed-up and came up with a solution to the dilemma of what to base the design on. It’s the tires; the Goodyear DuraTrac Tires. Check out the video to see how they were able to translate the look of the tires into a unique interior design for the 2017 Power Wagon. 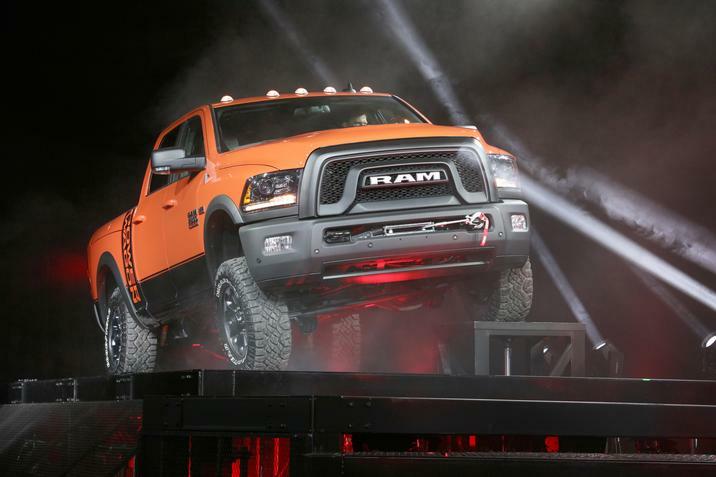 The 2017 Ram Truck Power Wagon is slated to be released in the 4th quarter of 2016. 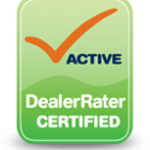 If you’re interested in learning more about it, then contact us at Bayside Chrysler Jeep Dodge. View our new and used line-up on our website. Be sure to download our mobile app to keep track in real time of your vehicle when it is brought in to be serviced. Like us on Facebook, follow us on Twitter, and subscribe to us on YouTube to see more auto news and monthly specials.